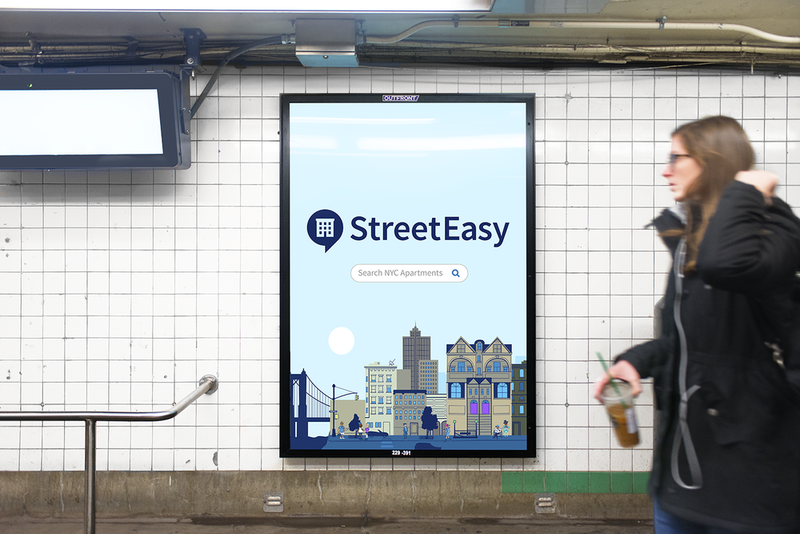 StreetEasy's engineering savvy changed the game for millions of real estate-seeking New Yorkers, and their brand campaigns were clever enough to steal substantial traffic from the toughest competition. However, the visual experience had significant variations of look and feel. 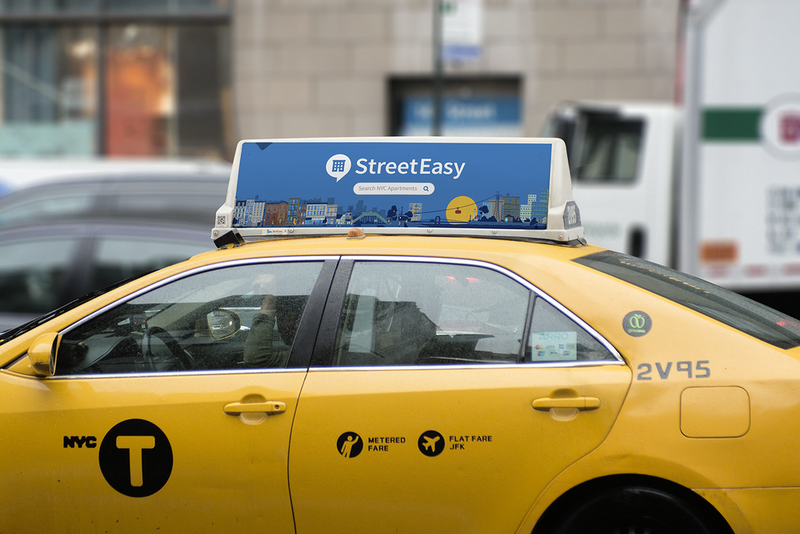 We took on the task of analyzing StreetEasy’s visual brand experience. Working to unify it under a new set of standards we decreased costs and complexity while improving efficiency and impact.